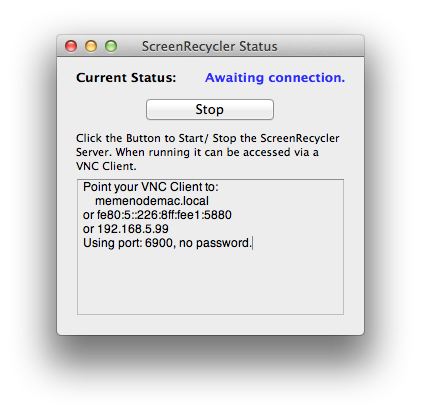 A common problem that arises for Mac computer users is figuring out how to zoom in on the computer screen and resetting to the normal display. Apple built a screen zoom feature into the OS X operating system as both an accessibility and classroom feature. Unlike a Windows computer, the Mac permits the real time zooming in on any application, image, or multimedia file displayed. 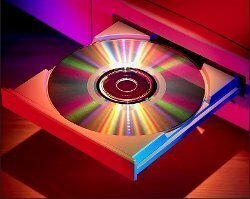 The zoom feature can also be used while the computer screen is being displayed on a classroom projector or television set. Step 1 – Select the “Apple Icon” located in the top left corner of your computer&apos;s display. 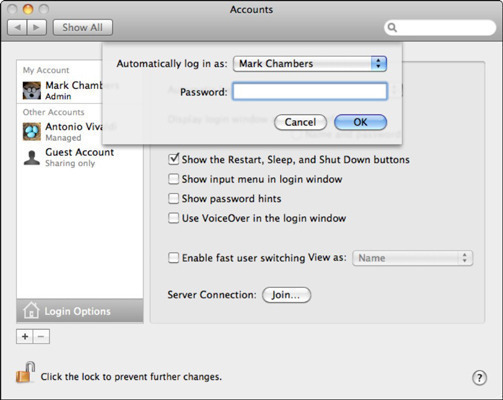 Step 2 – Click the “Preferences” menu option and select the “Universal Access” menu option. 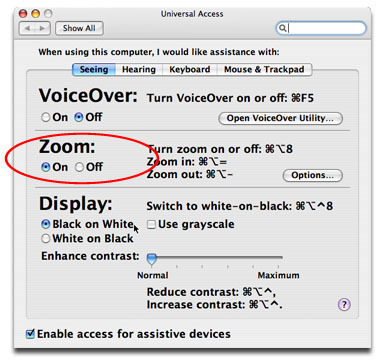 Step 4 – Choose the “Turn On Zoom” menu button and exit from the window to enable the zoom feature. Many computer users prefer to use shortcut keys in order to perform standard functions on their Mac. Instead of configuring the preferences menu, shortcut keys may be used to zoom in and out on a mac. Zoom In: Press the “Option, Command, and +” keys to zoom in. Zoom Out: Press the “Option, Command, and -” keys to zoom out. Turn Zoom On/Off: Press the “Option, Command, and 8” keys to toggle the zoom feature on or off. If you are a new Mac user, the “Command” key is the one with the “Apple” image depicted on top of the key. Depending on your version of OS X, the steps to configure the zoom accessibility option in the Preferences menu may vary slightly. On the latest models of Mac that support a mouse with a mousewheel, you can zoom in using a combination of keyboard and mousing actions. To zoom in, depress the “Control” key and pull down on the mousewheel. To zoom out, reverse the action on the mousewheel with the “Control” key depressed. The entire computer screen will zoom in/out based on the speed that you turn the mousewheel. 151 queries in 0.331 seconds.